Happy St. Patrick's Day Potheads & Stoners! | Toke and Talk Marijuana Forums Happy St. Patrick's Day Potheads & Stoners! Happy St. Patrick's Day Potheads & Stoners! 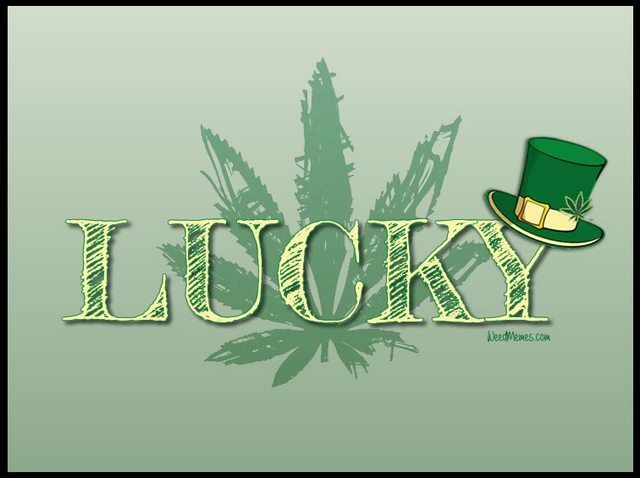 Get lucky on this St. Patty's Day with a pot of pot! Have a great one! Check out WeedMemes.com for the best funny weed memes & marijuana quotes!